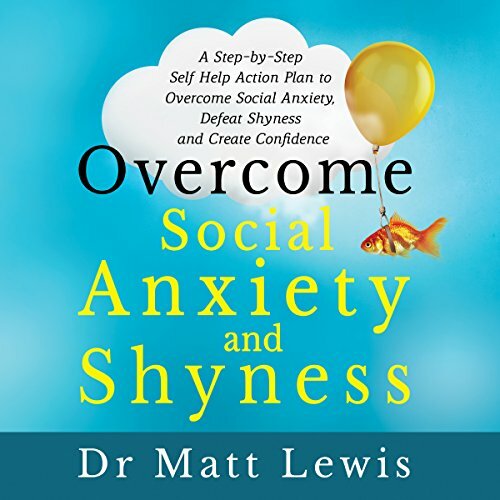 Showing results by narrator "Dr. Matt Lewis"
Overcome Social Anxiety and Shyness is an effective, practical, science-based, self-help workbook with a clear step-by-step action plan to overcome social anxiety and shyness, and eliminate panic attacks - based on the successful anxiety workshops of Dr. Matt Lewis. He will take you through a step-by-step program using simple but powerful exercises that will take just a few minutes each day, allowing you to start overcoming social anxiety and shyness, and be back in control and able to enjoy life. 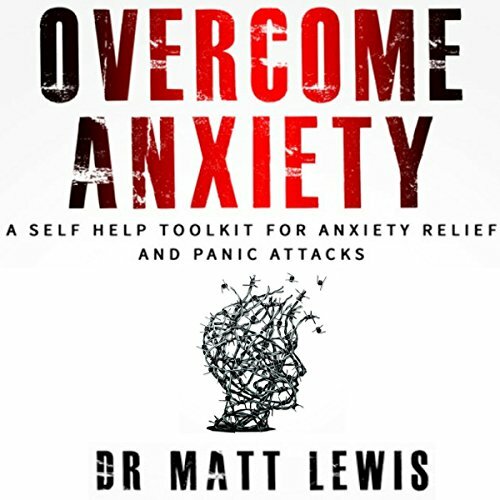 Overcome Anxiety is an effective, practical, science-based, self-help book that will help ease anxiety, panic, worry and stress, and bring peace, calm, and courage to people who suffer from anxiety and stress - based on the successful Overcome Anxiety workshops of Dr. Matt Lewis. very helpful self help book.